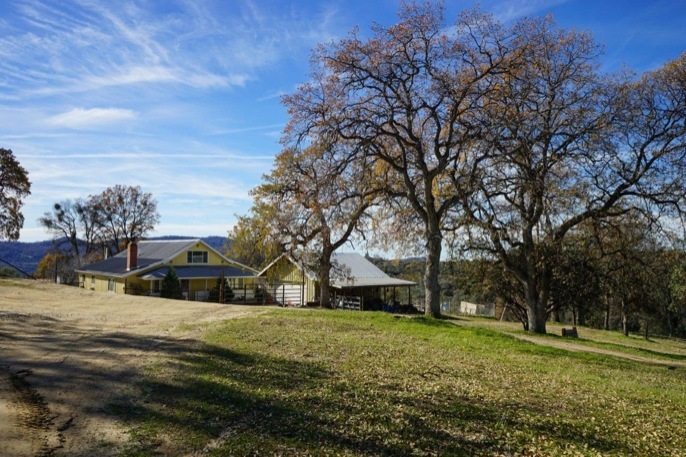 A beautiful ranch with creeks, springs, spectacular view sites and a very charming 3000 sq.ft home with a 2 car detached garage. 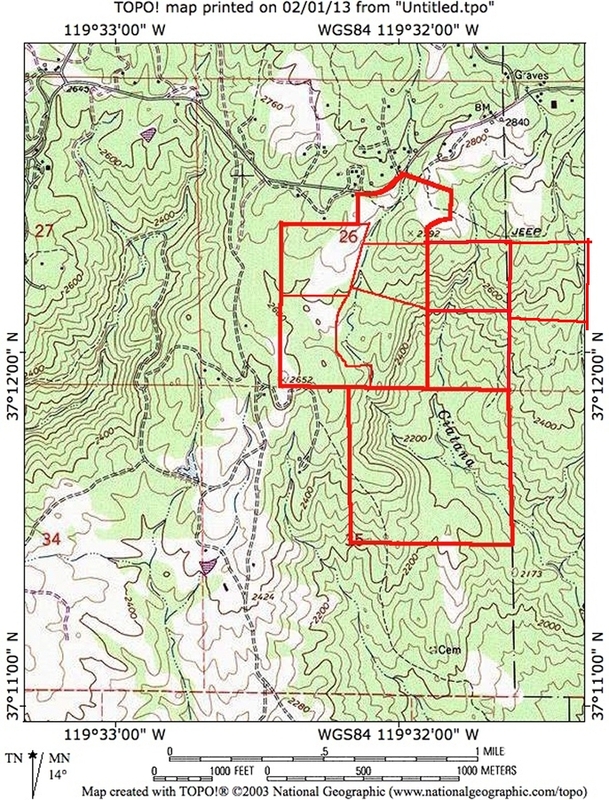 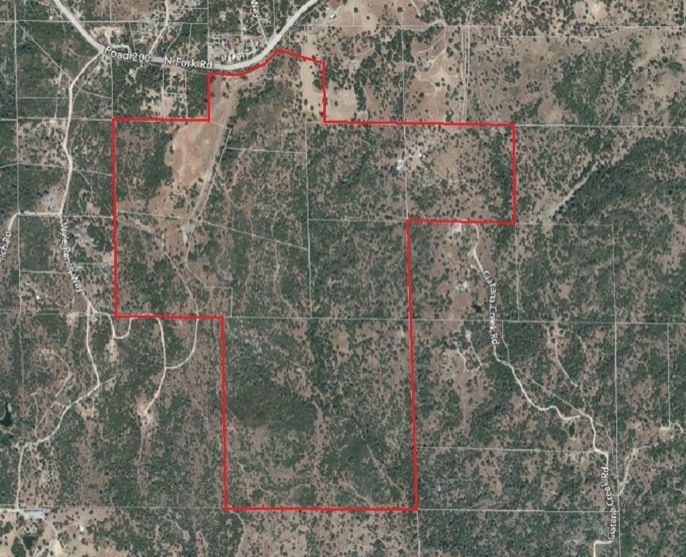 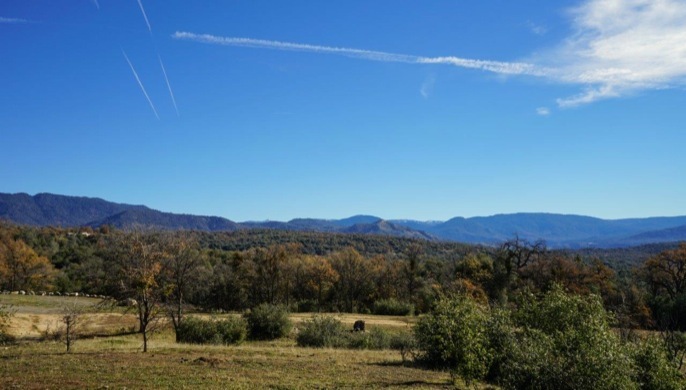 In the Williamson Act for low taxes and in 9 legal parcels, 36 to 160 acres in size. 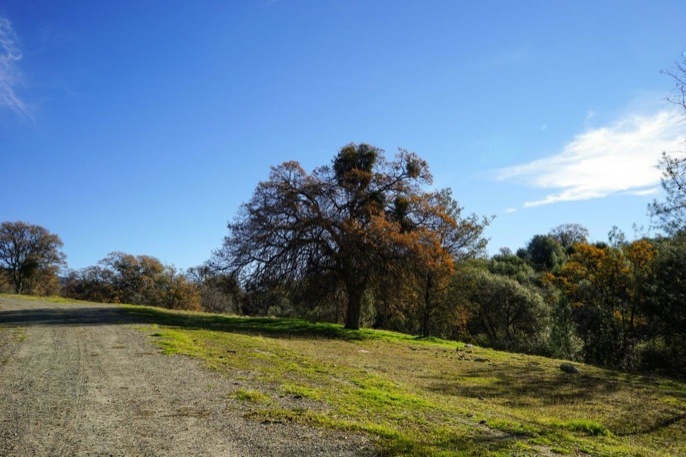 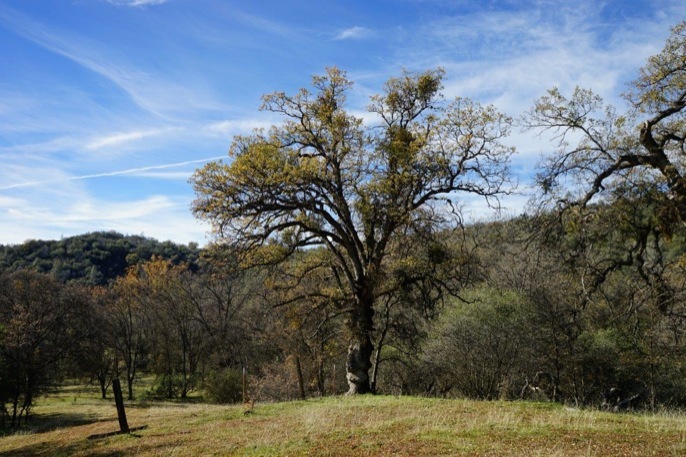 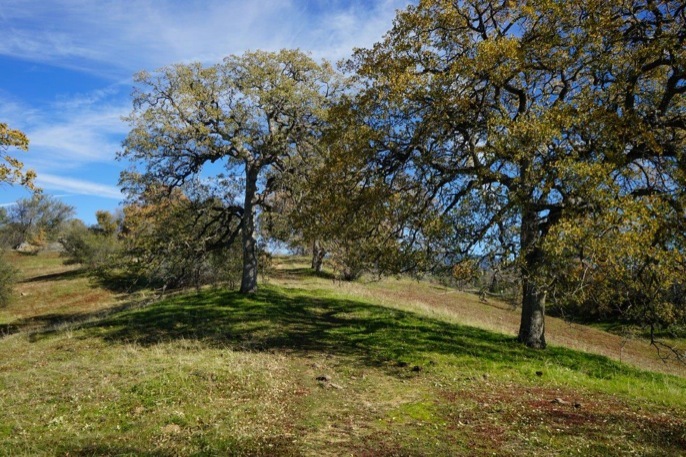 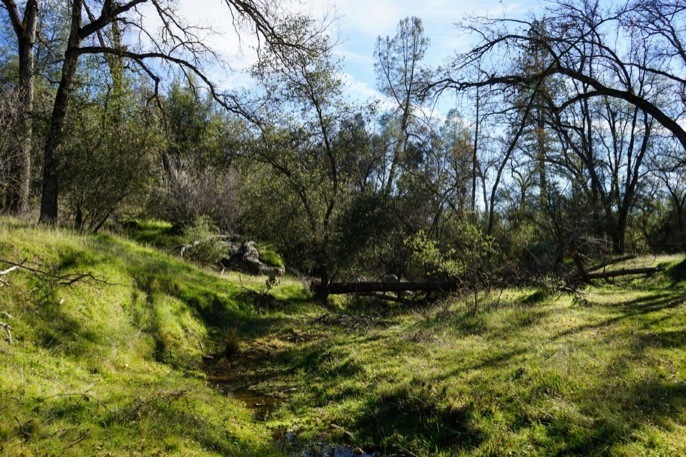 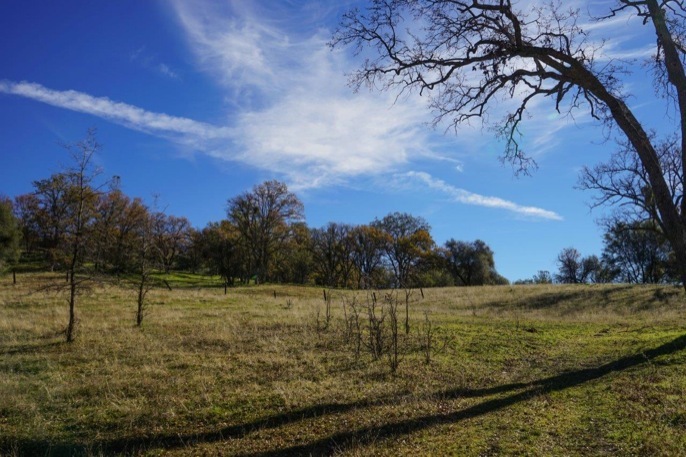 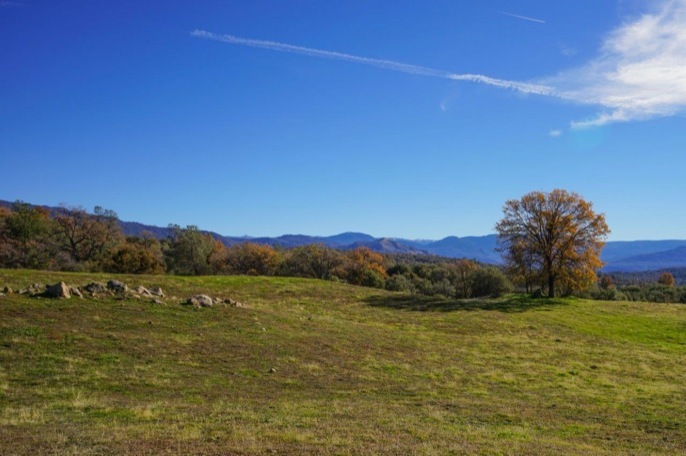 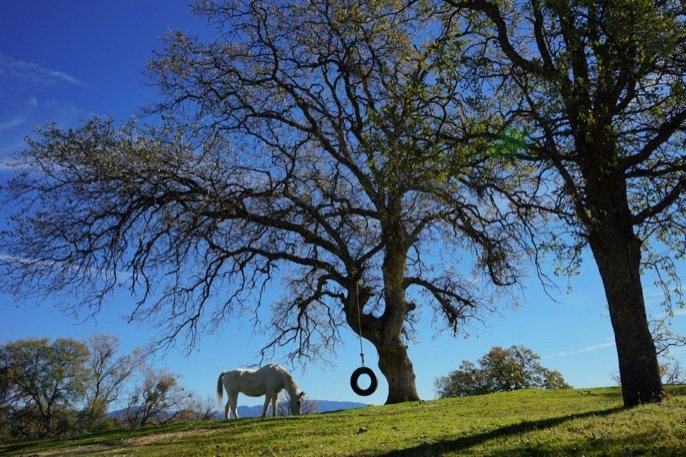 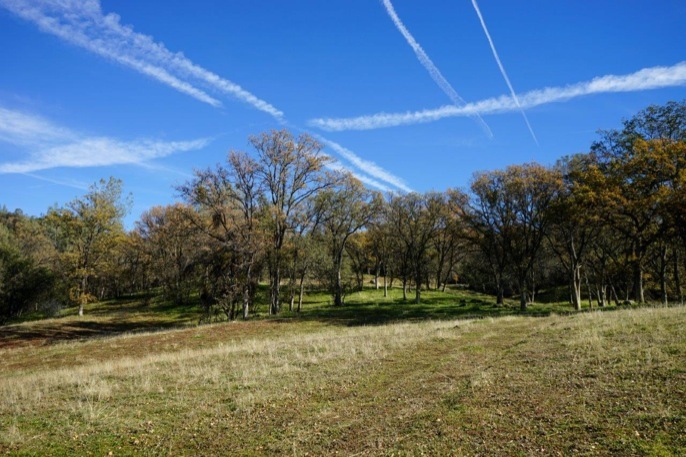 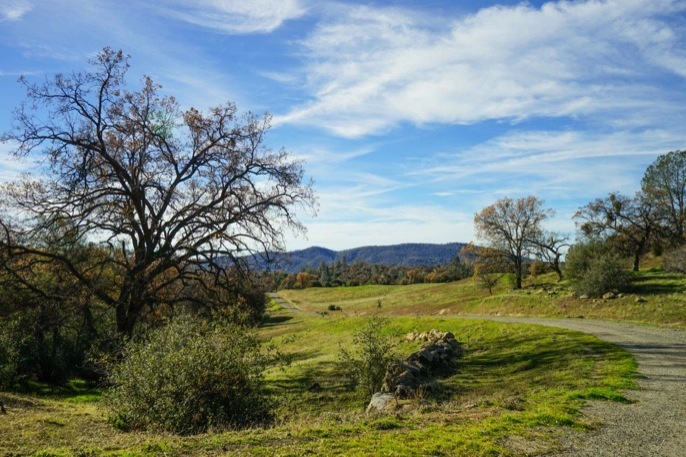 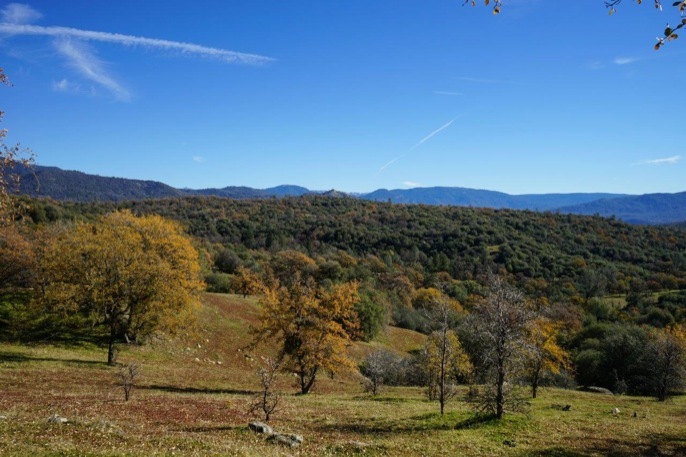 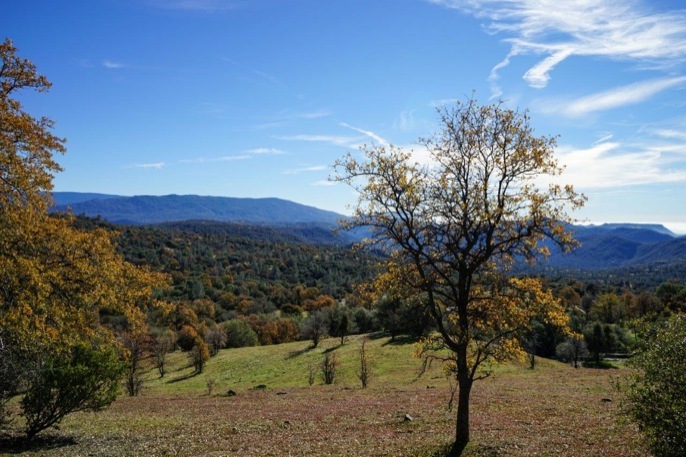 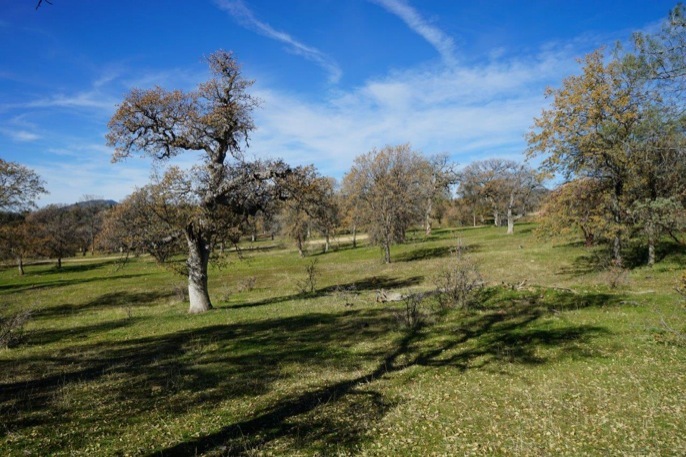 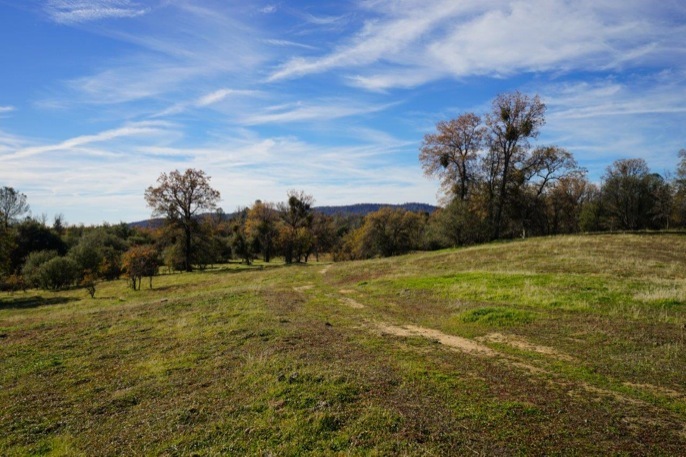 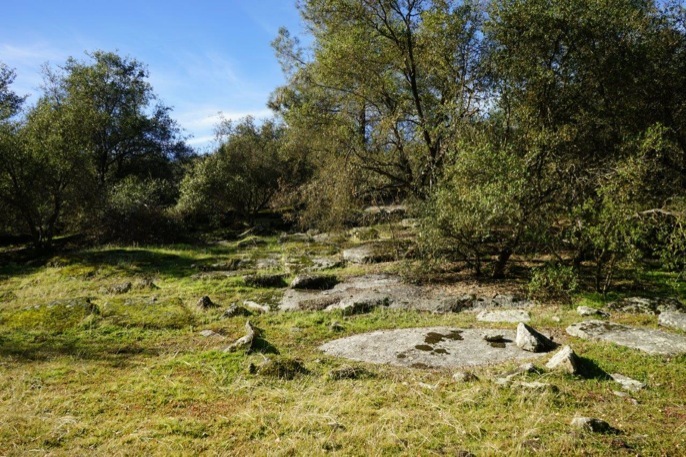 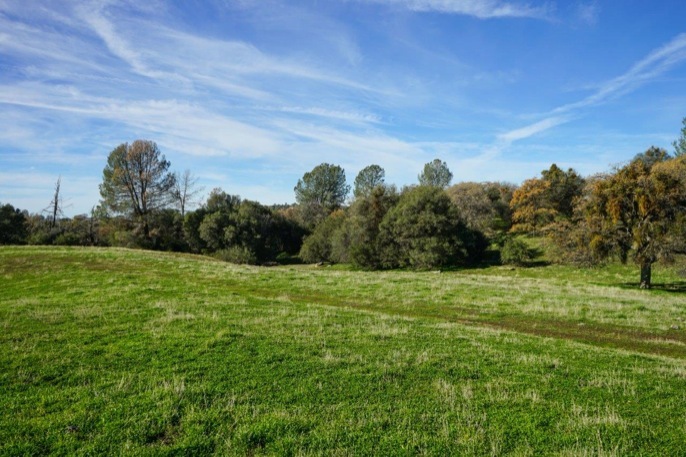 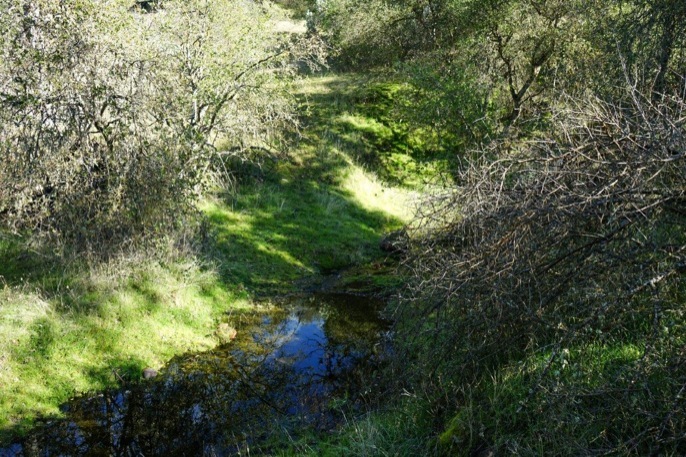 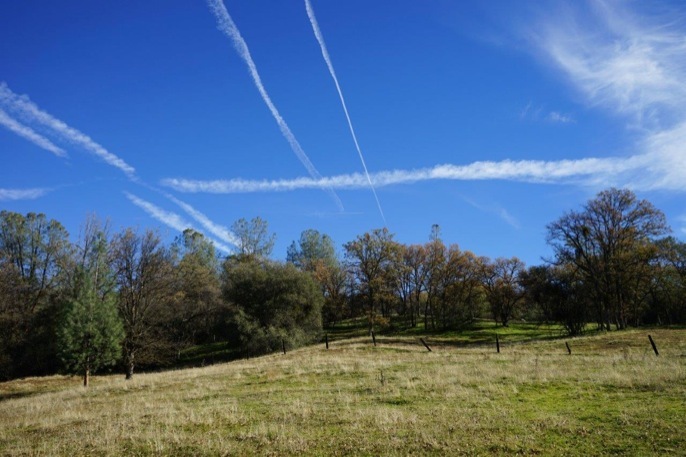 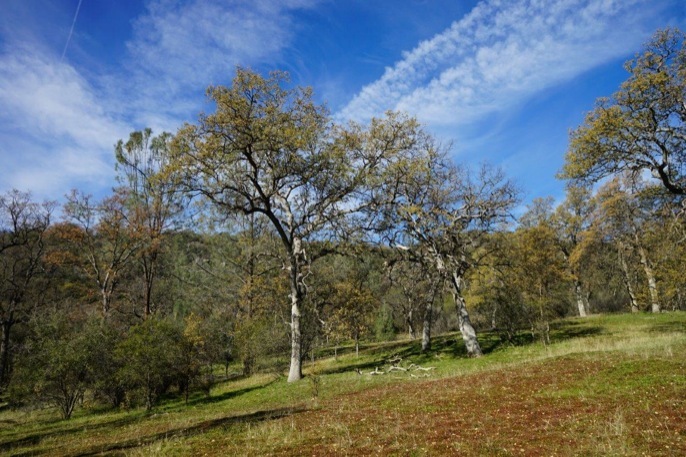 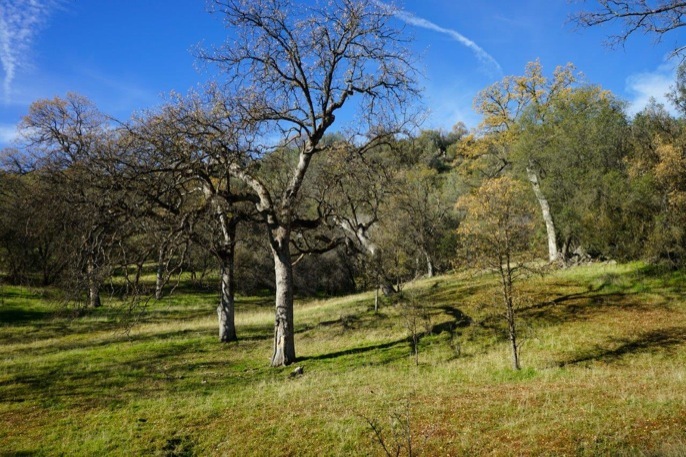 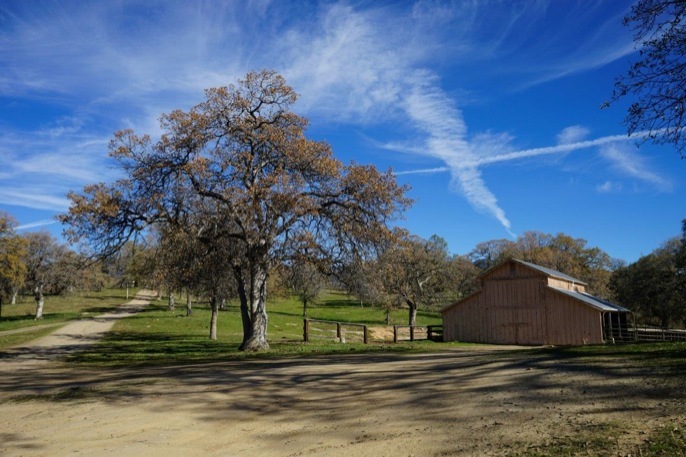 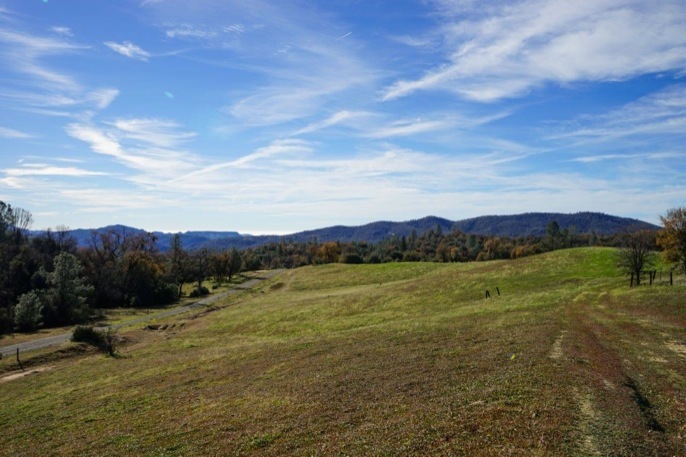 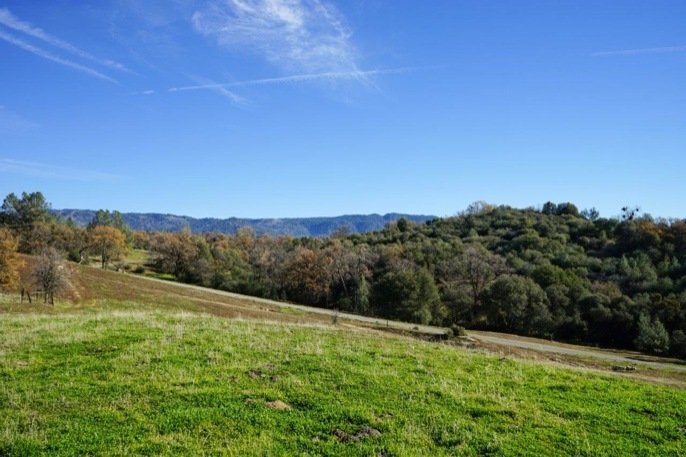 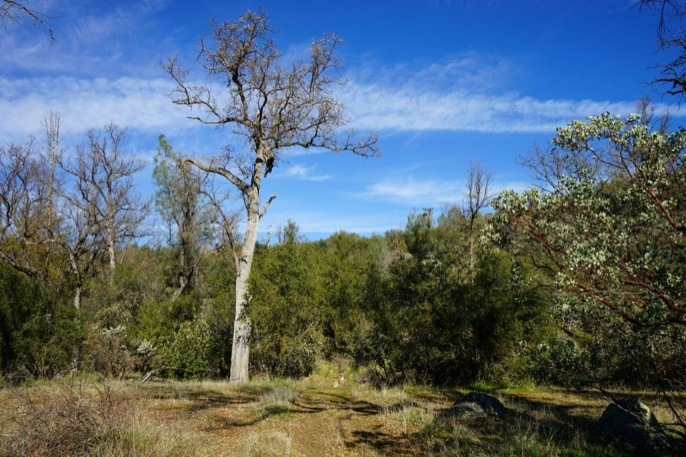 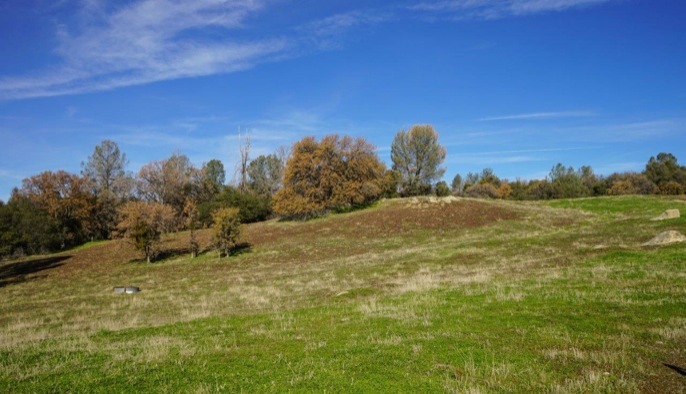 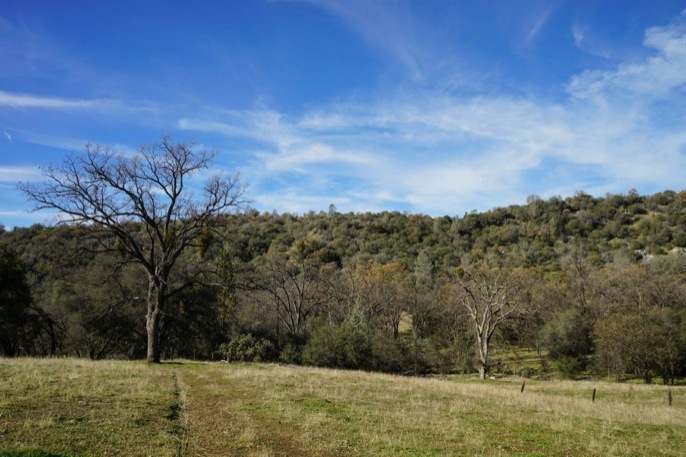 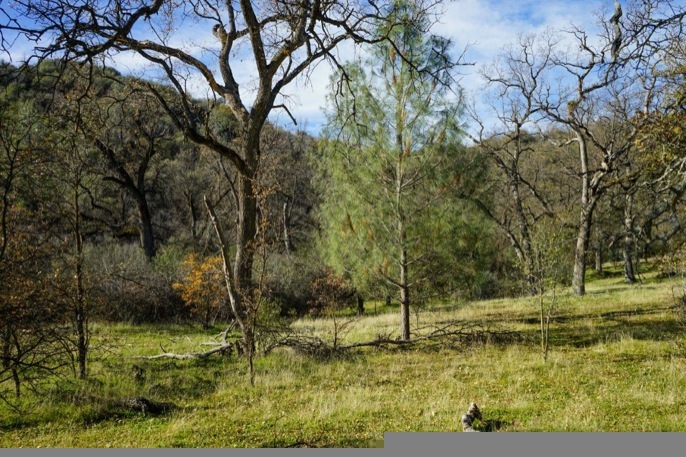 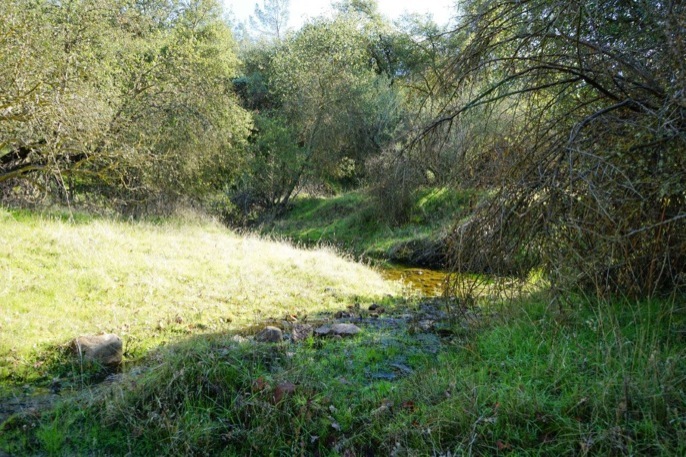 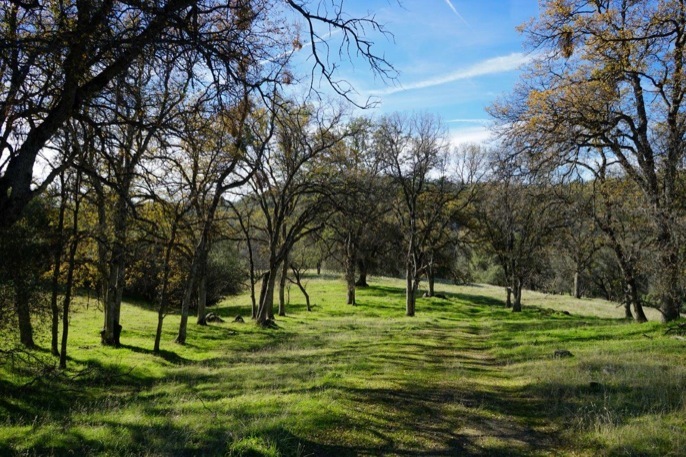 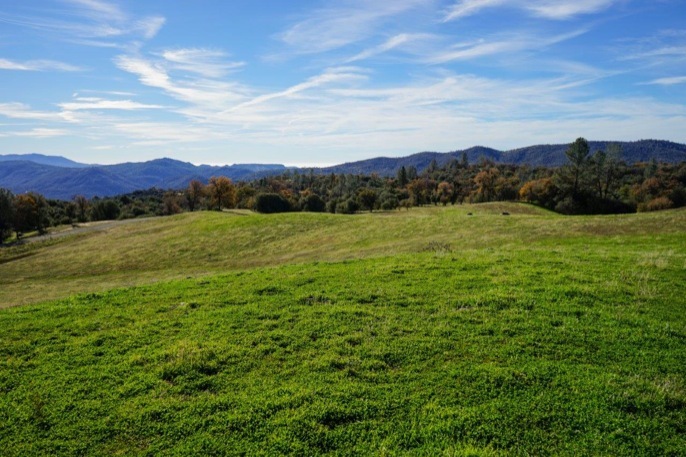 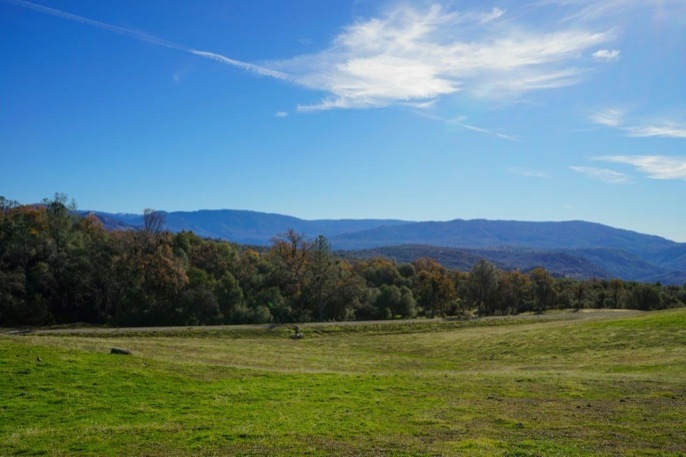 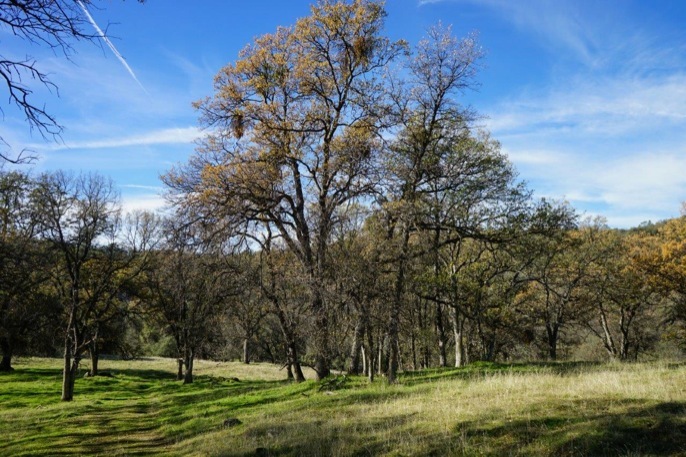 Ranch has large meadows, gentle hills covered with Oaks at 2200 to 2800 foot elevation. 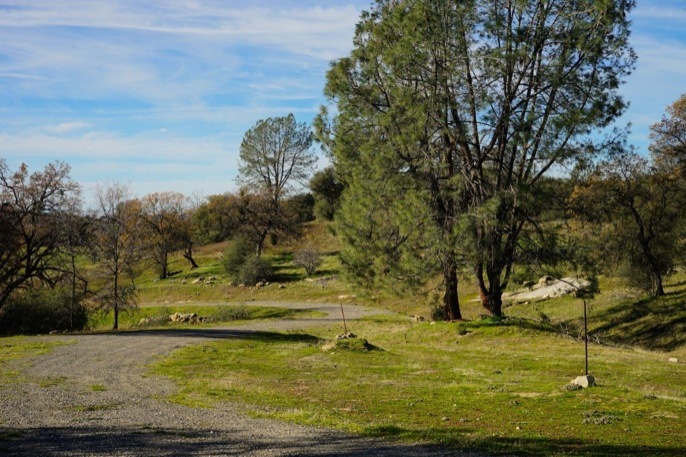 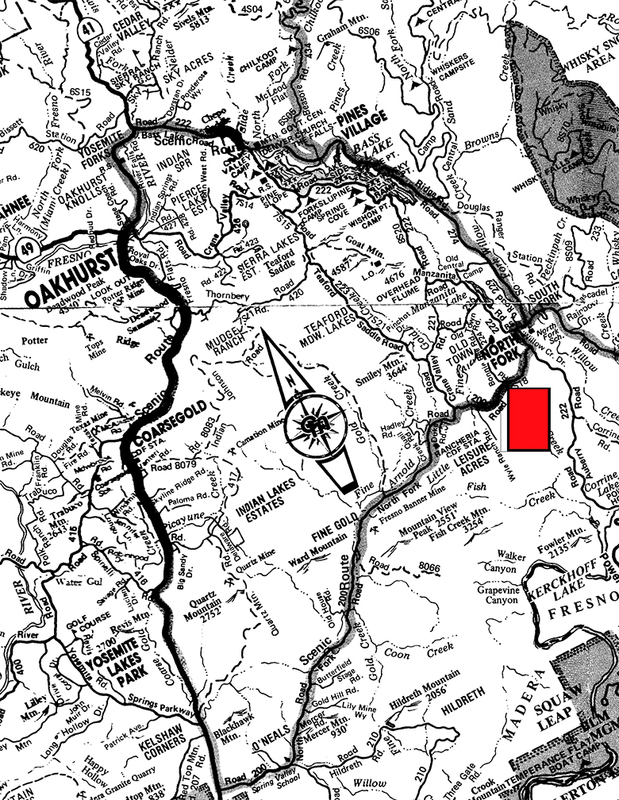 Road frontage on County road 200 and a short distance to the charming town of North Fork and the High Sierra Bass Lake Resort.